I found myself scrambling to write on topics that I had little or no interest in, and for what? just for the fact that I had to put content out to stay relevant. 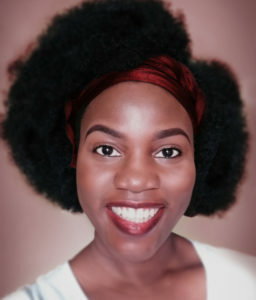 I started to question my reason for blogging, I asked myself so many times “why are you blogging?” “are you on the right track?” *sigh* This blogging thing is filled with so much pressures and it can get very overwhelming. If you followed my last blog, you would know that my posts became few and far between – there was a long period of no posts and then the blog just kinda…vanished. What happened? Life. Life happened. There was so much going on at that point in my life, and blogging was the very last thing on my mind, which is why when my web hosting expired, to the dismay of my web developer, I didn’t renew it. So, very very sadly, I have lost my old blog along with all my many blog posts, and what’s even more sad? I haven’t been able to get my back up yet. Still keeping my fingers crossed that it would be recovered. It’s actually quite painful to be honest, all my many years of hard written content, BUT with that painful feeling comes relief and excitement. Relief because I no longer have to make the difficult decision of whether to start a new blog or not, the universe has decided for me and i’m not complaining at all. Excitement because there are so many new things and new experiences happening in my life right now and it is only fitting that I share/document them on a new blog. New beginnings are always exciting, scary sometimes but definitely exciting, you get the chance to write a new story on a clean sheet, you get the chance to apply your learnings from past mistakes, you get the chance to exhibit your growth as a person. New beginnings are quite refreshing, and there is a sort of magic to them. 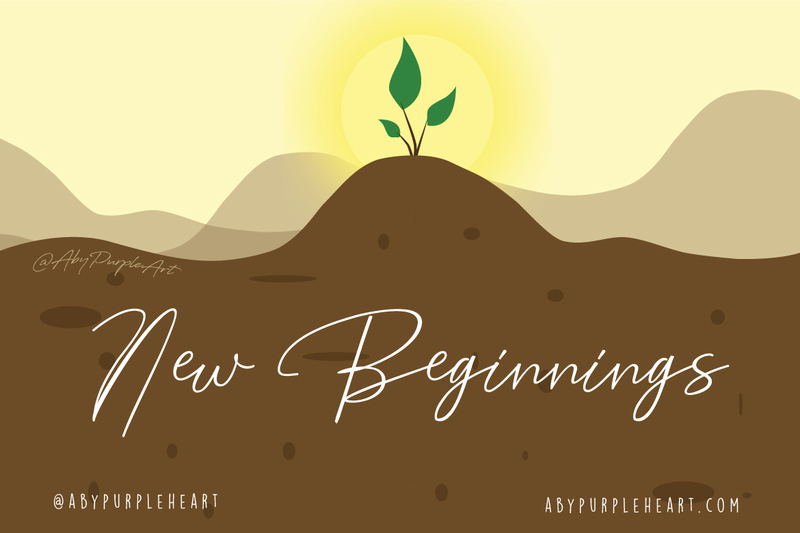 Have you ever had to drop everything in some area of your life to start afresh? I would love to read about your experience below. Until my next post, don’t stop living, don’t stop learning, find inspiration in everything!